Dr. Klug is a board certified orthopaedic surgeon specializing in complex shoulder and elbow reconstruction. He is a fellow of the American Academy of Orthopaedic Surgeons, Master Instructor of Arthroscopy Association of North America and was recently inducted into the American Shoulder and Elbow Surgeons, the world’s oldest and most prestigious shoulder and elbow society. He practices general orthopaedics, sports medicine and is a international authority on all aspects of shoulder and elbow ailments including conservative care as well as open and arthroscopic surgery. He is an accomplished author and lecturer, consultant to several major manufacturers and holds patents on prosthetic shoulder and implant design. 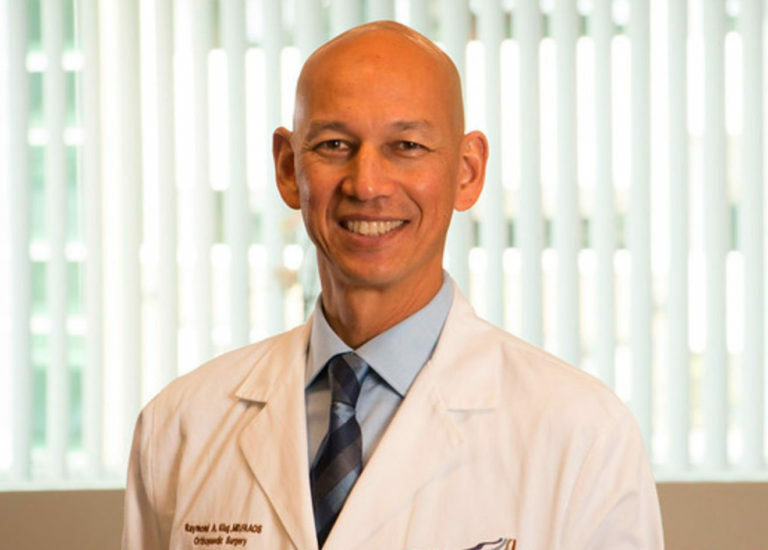 He regularly teaches courses on shoulder replacement, fractures and arthroscopy to other practicing surgeons and residents in training and is a member of the teaching faculty for the University of California, Irvine Orthopaedic Surgery training program. My husband tore his left bicep tendon, so I wanted to do my research on nearby orthopedic surgeons. I came across this facility on Yelp, and we decided to make an appt for a consultation due to the great reviews. I’m really glad we did. When we called, they made room to see my husband that same day. This was already a good first impression of this spot. My husband met with Dr. Klug. He was very knowledgeable, and was told he’s the elbow and shoulder specialist. Overall, everything from making an appointment, speaking with the surgeon, scheduling the surgery, and follow up went smoothly. I would recommend this place if you’re in need of an orthopedic surgeon. Dr. Klug diagnosed my son 6 years ago after nobody else cold figure out what was going on. We came all the way from Van Nuys to see him because he’s the only one I trust. There’s no one else I’d let touch my shoulder beside Dr. Klug. Thank you for healing my knee, Dr. Raymond Klug! You made my pain go away and made it possible for me to walk again. THANK YOU SO MUCH!